Phosphates are found in many detergents, and can cause eutrophication, upsetting the balance of nutrients in rivers and streams. Many products used to come in aerosol cans, containing a propellant gas, often chlorofluorocarbons (CFCs) which, although non-toxic and chemically inert, were proven to damage the ozone layer. In 2000, cleaning products were responsible for nearly 10% of all toxic exposures reported to U.S. Poison Control Centers, accounting for 206,636 calls. Of these, 120,434 exposures involved children under six, who can swallow or spill cleaners stored or left open inside the home. Among the most problematic cleaning products are harsh drain and oven cleaners, and acidic toilet bowl cleaners. Leftover or improperly disposed-of chemicals can pollute streams or rivers and take years to degrade into harmless products. Some never break down at all, remaining in the environment and entering the food chain. A little scary, right? 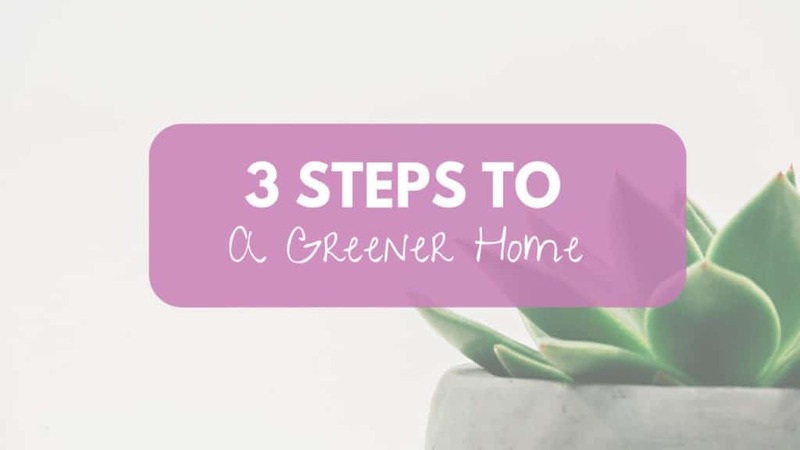 If you want to change your methods to a more earth-friendly â€“ not to mention more people-friendly â€“ routine, I can help. 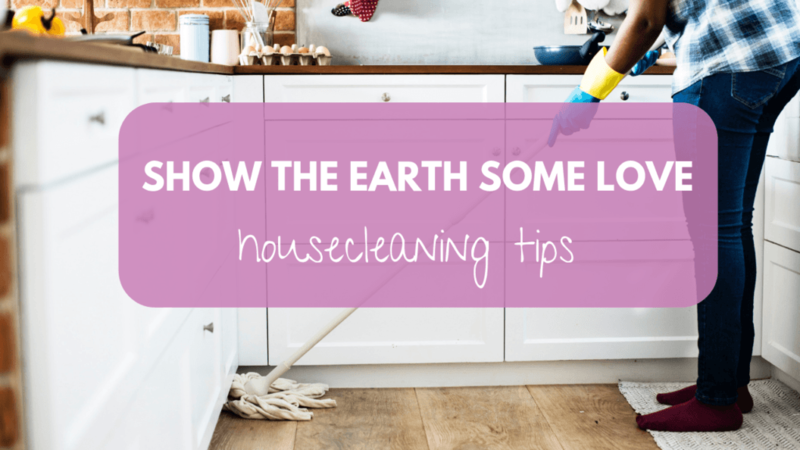 Here are just a few tips to makeover your cleaning chores to be more eco-friendly â€“ and show the Earth some love, in small ways every day! Many people donâ€™t realize the amount of waste theyâ€™re going through every day, particularly using products like paper towel, napkins, and plastic bags. When you clean, try to use sponges or recycled items as rags whenever possible. You can use old cloth for wiping down surfaces, cleaning up after kids, even cleaning your floor. Designate towels in your kitchen and bathroom for spills rather than reaching for paper towel. Use a broom instead of Swiffer cloths, or for deeper cleaning, attach an old towel moistened with olive oil. Paper products can be so convenient â€“ but they contribute so much to waste. Try one month of swapping out convenience supplies for reusable household items and see if it hampers your cleaning routine at all. 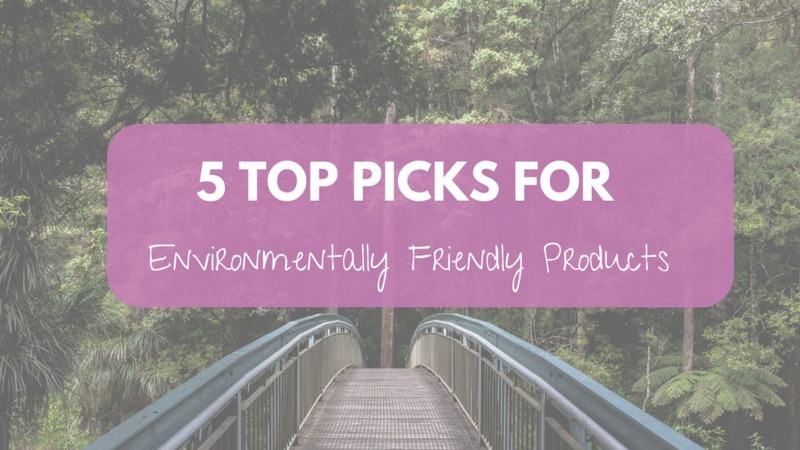 Chances are, you wonâ€™t even miss those products! Baking soda â€“ the basis of many household cleaners, this product is so versatile! A gritty scrubber, you can also mix it with acidic liquids like vinegar for powerful reactions. Lemon juice â€“ this juice is a powerful natural disinfectant, but also cuts through grease and leaves a great smell. Itâ€™s an ideal ingredient for kitchen cleaning. White vinegar â€“ a disinfectant that loosens dirt, this product is also great for whitening and can be added to many other products for cleaning throughout the home. Olive oil â€“ you can use this to polish wood. It also helps to loosen and pick up dirt. Maybe youâ€™re already using eco-friendly cleaning routines at home. If so, we as a society can always do more! Donâ€™t be shy about being vocal with businesses you work for or patronize. 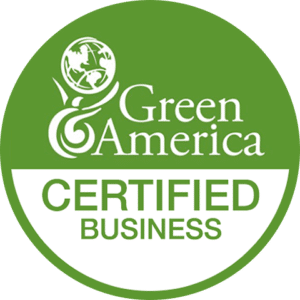 Ask your company leadership if any residential cleaners they might hire are using green methods. Ask the dry cleaner you use about their products, and donâ€™t be afraid to speak up on any committees or associations youâ€™re a part of, where you might have a voice in cleaning practices or vendor hiring. Caring for the environment is truly a lifestyle commitment. It takes little changes, day in and day out, to have an effect. 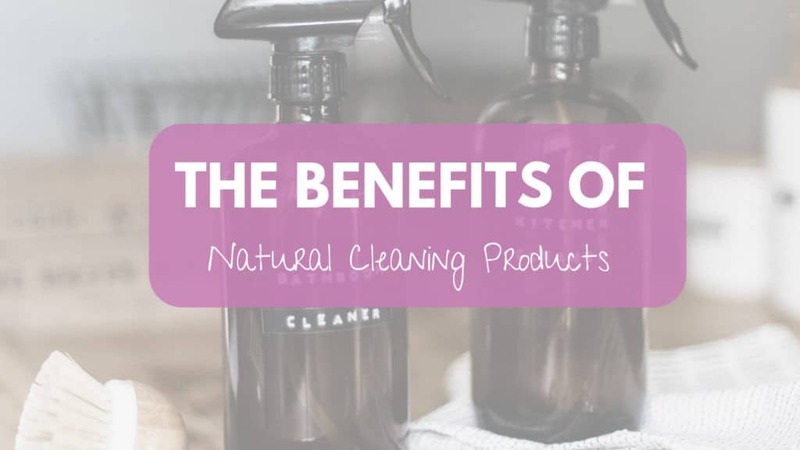 If youâ€™d like to learn more about my own process for green cleaning, or my favorite products, feel free to reach out! 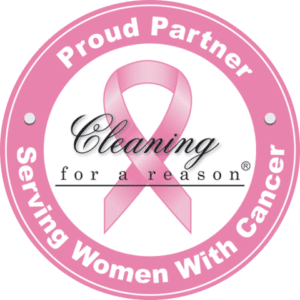 As the only house cleaner in the Boston area who is a registered Actionista for The Womenâ€™s Voice on Earth, an organization whose purpose is to â€œstop the toxic assault on womenâ€™s health and the planet by engaging, inspiring, and mobilizing women to call for a thriving, toxic-free futureâ€, these are issues I care deeply about and maintain in my business practices every day.